I had a family session to shoot on Tuesday night and missed Fashion Houston, but returned to the runway last night shooting an assignment for Houston Modern Luxury Magazine. I was only asked to shoot a portion of the night and focused on the red carpet arrivals and the opening show – local favorite Chloe Dao. The Wortham Center was packed again and the runway show was superb. Chloe worked a lot of prints into her designs which she says was really a stretch for her, but I believe they were stunning. Take a look at a few of the images from last night below. To see ALL of Chloe’s runway fashions, click the link below. If you have an event coming up or have any portrait needs, call me – we can work you into our busy calendar! 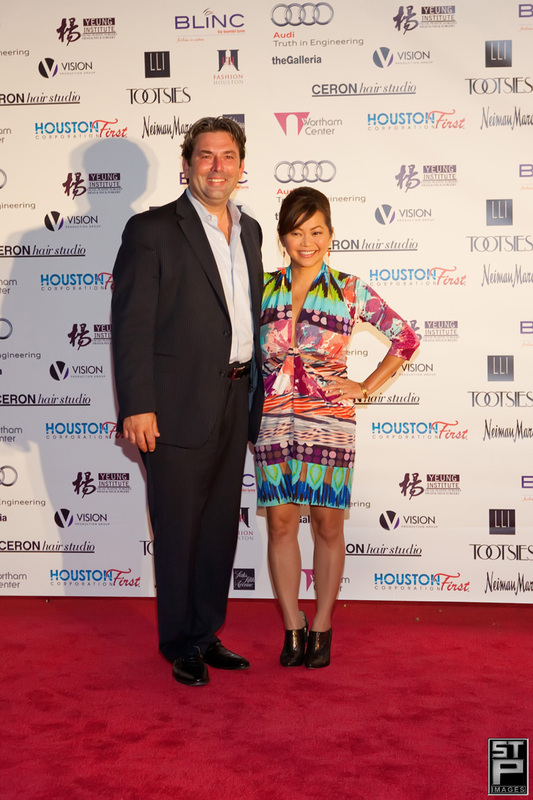 TO SEE ALL THE RED CARPET AND RUNWAY FASHIONS FROM CHLOE DAO, CLICK HERE.